Its funny because even though the boys had never had a preference about the show Peppa Pig. They've watched it before and enjoyed it but never HAD to watch the cartoon. They were pretty happy to recieve the DVD Peppa Pig: My Birthday Party. 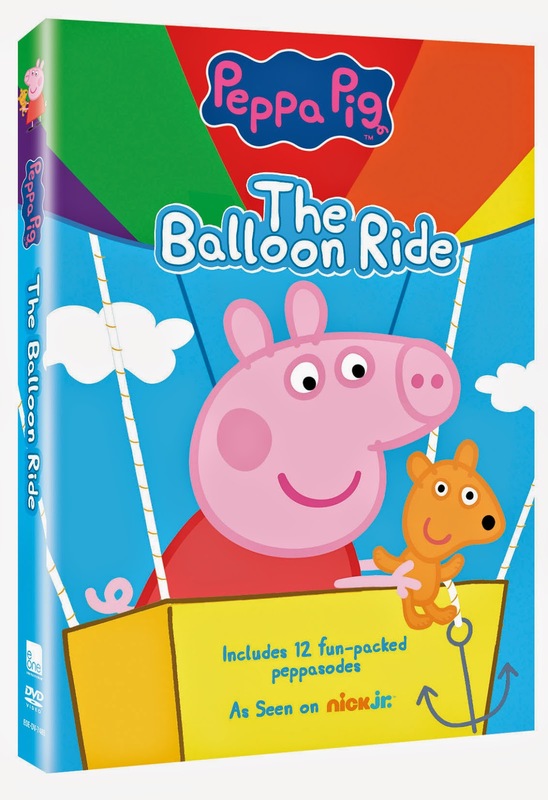 So when given the opportunity to review the newest DVD from Entertainment One, Peppa Pig: The Balloon Ride, I knew it would be something they would enjoy. Released on August 12th, 2014 to DVD, this one features a whopping 12 episodes! 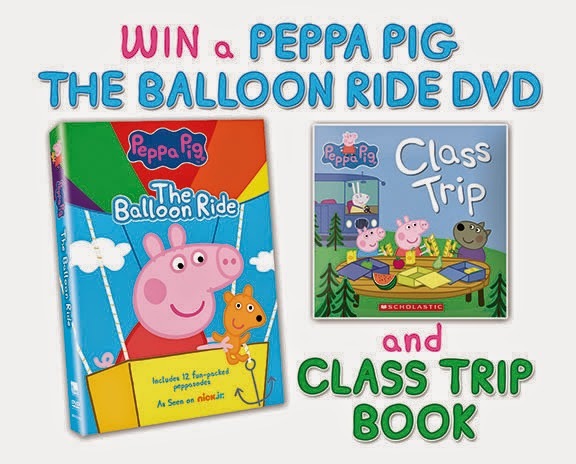 The Synopsis says "Peppa Pig and her animal friends Suzy Sheep, Pedro Pony, Danny Dog and more, will delight young ones with their fun adventures from a hot air balloon ride, to fun with painting, a new baby piggy, an exciting bicycle race, and of course jumping in muddy puddles." The boys always love watching Peppa Pig, especially Declan. I think Peppa Pig teaches some great lessons to kids about how to deal with the problems young kids today may face like a new baby brother/sister. In one episode (Dane's Favorite) how Peppa Pig's little brother is jealous of the baby and how to deal with sharing the attention when the new baby comes along. Lots of kids can relate to that episode because it's always hard having to share attention. Dane says he really likes Peppa Pig but actually says he thinks that Declan likes it more because he's younger. I find that funny because when it is turned on they both zone into it. I think that it keeps the kids interested with Peppa Pig around the same preschool age. Recommendation: They enjoyed this DVD and loved the imagination Peppa uses with friends and family. I think that even though I am not a huge fan as I feel like it is kind of boring, I would recommend this to most any children with all the realistic life lessons! 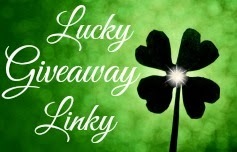 Giveaway: Entertainment One is going to give one of A Lucky Ladybug's lucky readers Peppa Pig: The Balloon Ride DVD AND "Peppa Pig” book to have of their own! Baking Diva cookies with her, we laughed and laughed while making them! I brought my grandchildren to the zoo and we had a fantastic time. We visited Wisconsin Dells this summer and had a great time! My grandson and I went swimming at the beach together when I was up there a couple of weeks ago watching him for a whole week! grandma loved it too! We went to the beach and the pool. Being able to take my children to the county fair where they were able to see animals they are unable to see on a regular basis and letting them enjoy the rides was the best activity we did with our children this summer. The most exciting thing I have done is go swimming with my daughter. I took my son to the beach. We have been reading together and loving it so much! The most excited thing was my daughter's wedding. We went and visited 3 different caverns. My son loved them. The most exciting this we did this summer was go visit family out of state. We went to an amusement park and rode the roller coaster. 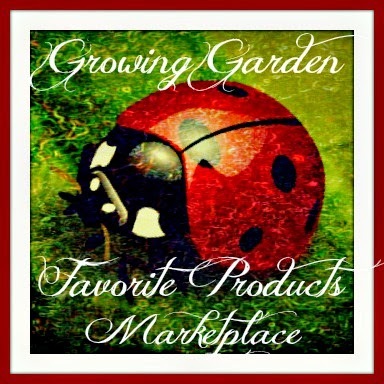 We did many exciting things this summer! One of the most exciting things that we did was go on a week long family vacation to the beach! we went to the beach, we had a great time. My grandson and I rode lots of rides at the beach.